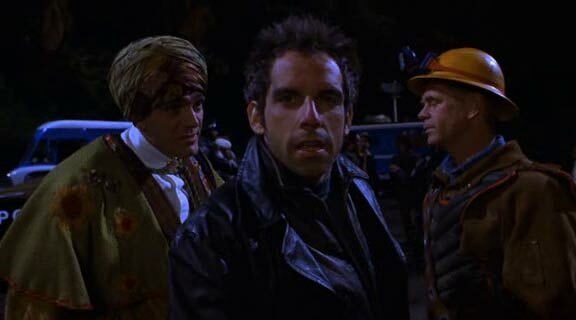 Just finished watching yesterday, Mystery Men, which originally came out in 1999. I watched it a couple of times already but this was the first time I introduced it to my wife. Despite its ensemble cast and great script the move bombed at the box office. It didn't deter it from being a great film in my eyes however. I don't even remember this movie coming out in 1999, its dismal performance in overseas markets might be a result of bad promotion in the part of the distributor. I saw this first in Japan when a friend mind rented the DVD and invited us to go watch it. 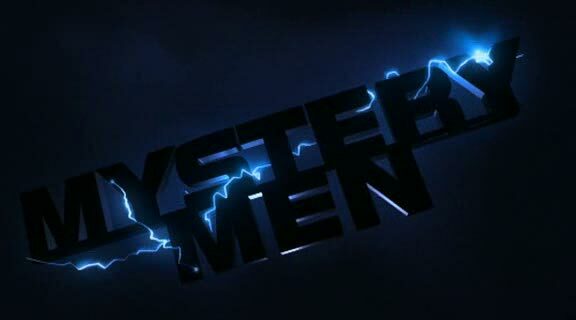 The film is about a group of "wannabe" superheroes who are comprised of Ben Stiller (Mr. 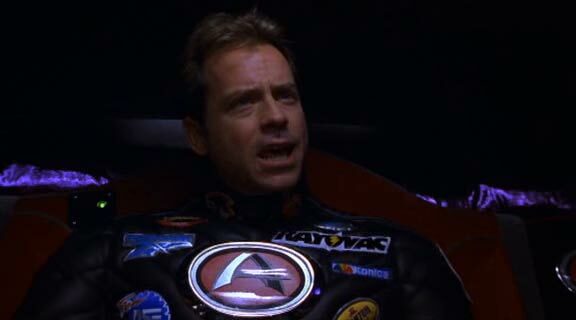 Furious), William H. Macy (The Shoveller) and the very talented Hank Azaria (Blue Raja) who are trying to make their mark in crime fighting at the fictional Champion City that is already dominated by the very capable, Capt Amazing (Greg Kinnear). 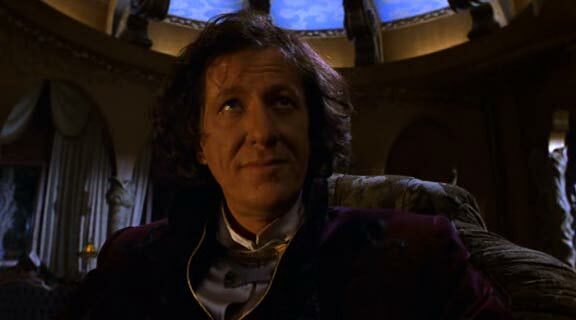 Captain Amazing meets his match with the resurgence of Casanova Frankenstein, played by the illustrious, Geoffrey Rush so the guys may finally get their chance to make a mark in the world by helping the Captain defeat him. 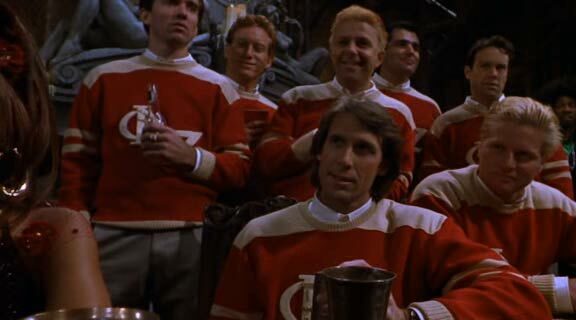 I'm not going to spoil the movie for you but also included in the famous cast of the movie are Janeane Garofalo, Wes Studi, Eddie Izzard, Claire Forlani and Paul Reubens. 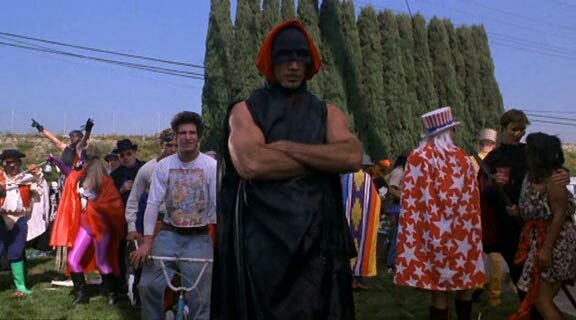 Check out also cameos by Dane Cook and Big Budget Action Movie Director Michael Bay. And the best scene in the movie for me was the appearance of this guy. 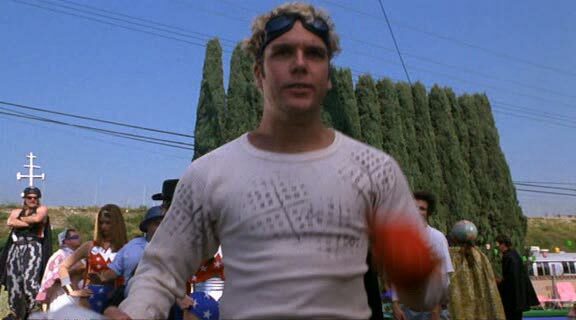 And of course there's Smash Mouth's Allstar which was the theme song of the movie.